Moore. Nevelson. Noguchi. Segal. Don’t miss a rare opportunity to experience 13 masterworks in Denver. The Gardens welcomes Stories in Sculpture, an exhibition organized by the Walker Art Center, Minneapolis, featuring selections from their collection. 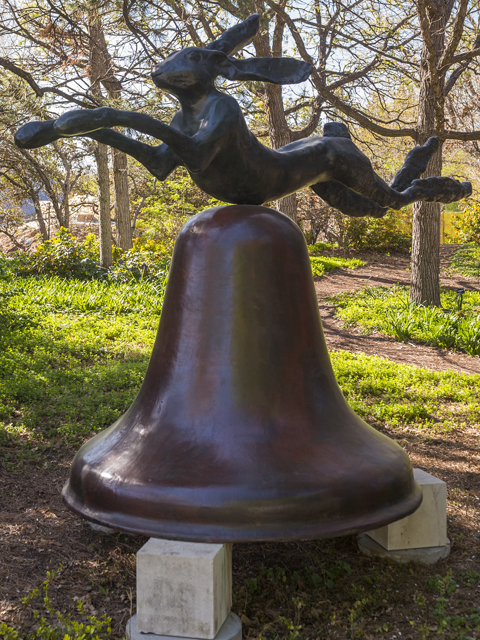 Artists represented in the exhibition include Henry Moore, Louise Nevelson, Isamu Noguchi, George Segal, Saul Baizerman, Deborah Butterfield, Barry Flanagan and Judith Shea. 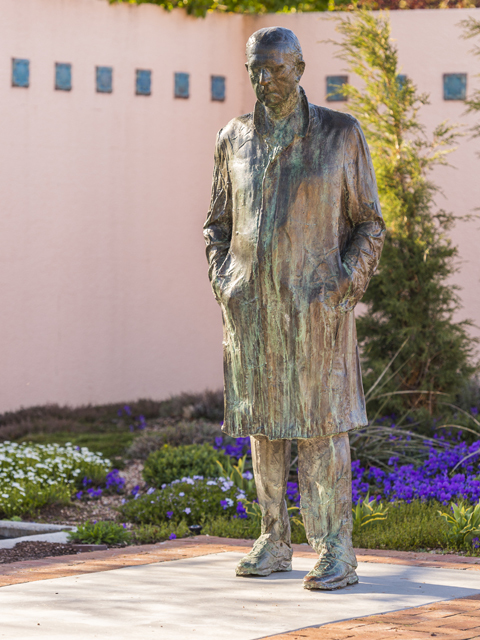 Sculptures are placed throughout the Gardens as complements to the living museum’s natural settings. 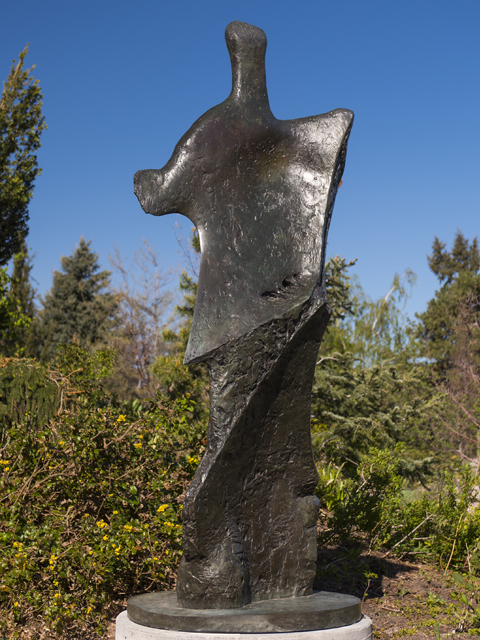 The majority of the 20th century sculptures are figurative, while others portray abstract compositions.